TephSeal helps dealerships market their pre-owned and new inventory and keep it sparkling on the lot. 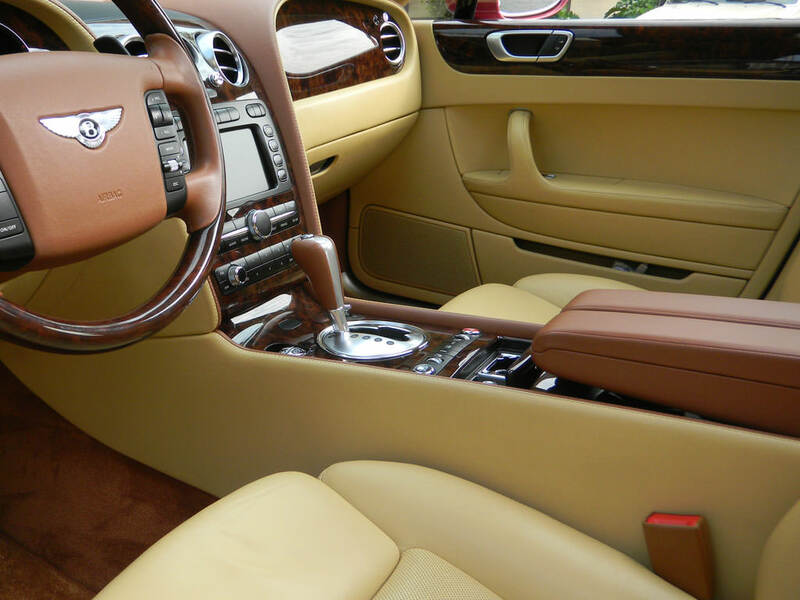 TephSeal has been making car interiors pass the white glove test since 1979. TephSeal's dealership detailing brings pride of new car ownership to pre-owned vehicles since 1979. Teph Seal has been helping dealer's track pre-owned selections since 1979. We serve dealer Locations near you from coast to coast who will make your car look & feel brand new! We help dealers in developing high quality & cost effective marketing support for Pre Owned Vehicles. Teph Seal has all-inclusive detailing & reconditioning solutions to address your dealership's needs. 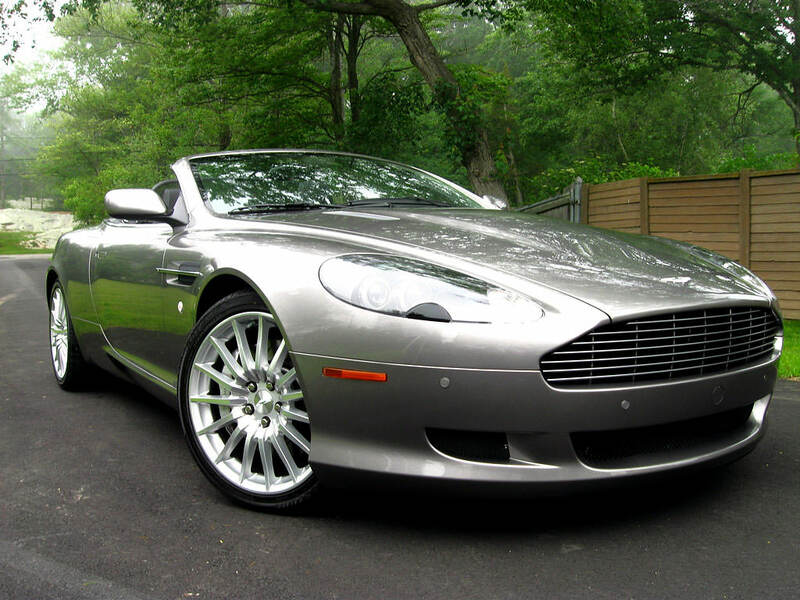 We provide detailing services through dealers for a longer life & higher resale values for your car.
" The Teph Seal team has significantly reduced the time and distraction associated with managing the detail department." " Teph Seal's flexible staffing solution ensures that my dealership is properly staffed 24/7 allowing our team to exceed customer expectations." " Heads cost money and Teph Seals out source detail solution has allowed us to refocus valuable employees against driving revenue." Enhance the consumer vehicle buying experience by providing auto dealers with comprehensive on premise detail solutions designed to deliver a vehicle that is exceptional in physical appearance. 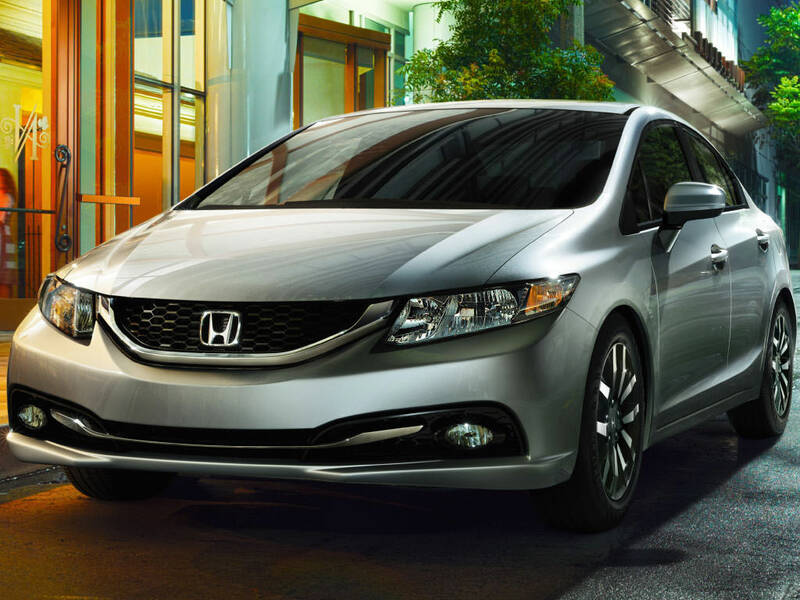 Making your ride feel brand new every time you leave the dealership is what we do. Driving a cool car is a bonus. Stop by to get your vehicle detailed before your holiday travels & again when you get back to get that holiday clutter taken out. Making economy feel like luxury. Make every day an extrodinary day. We make your car feel brand new every time you drive it. 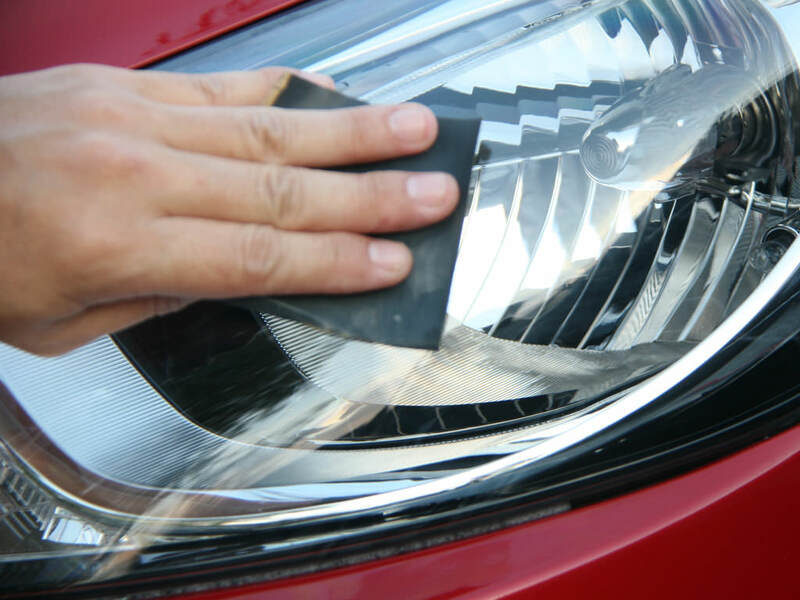 Be sure to use the right kind of cleaners on your headlamps & tail lights. This keeps your car looking new & the lights bright. Stay safe! The Teph Seal team has significantly reduced the time and distraction associated with managing the detail department.